Outdoor heaters are an ideal solution leading into those chilly winter months. 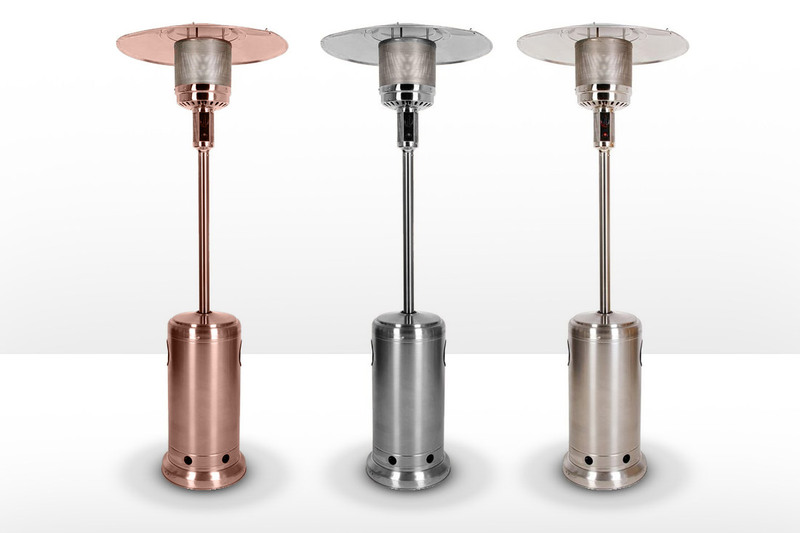 Our unique styles range from bottle-shaped copper and powder coated steel braziers to popular out door gas heaters. All come with protective mesh to ensure the flames are kept at bay for safe and enjoyable use we can also provide a selection of colours to best complement your brand.